Hey everyone. 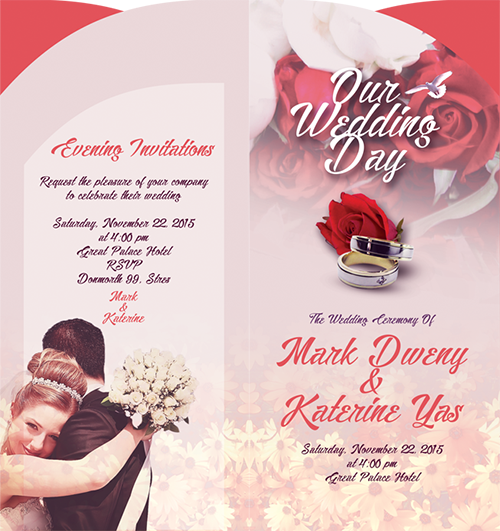 Today I'll show you how to make a front and back cover creative wedding invitations using Adobe Photoshop CS6. Techniques that we will learn are masking, transformation blend modes, and more. 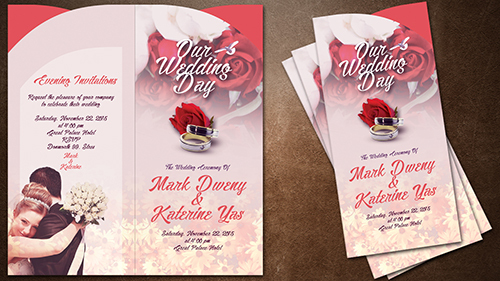 Let's follow the step-by-step tutorial of how to make creative wedding invitations cover in Photoshop. Just click, play, and enjoy! Hello, can you please tell me which font family have you used in "Text". 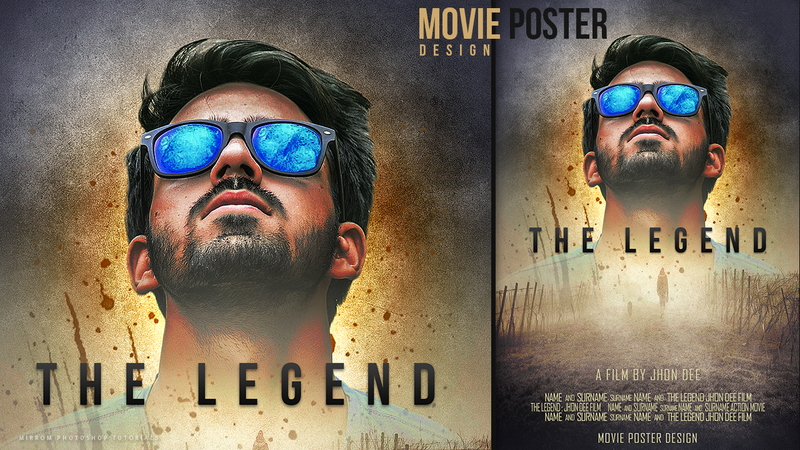 thanks for this post is useful tutorial for doing creative photography.